We have 2 representatives on Kerry Basketball teams. 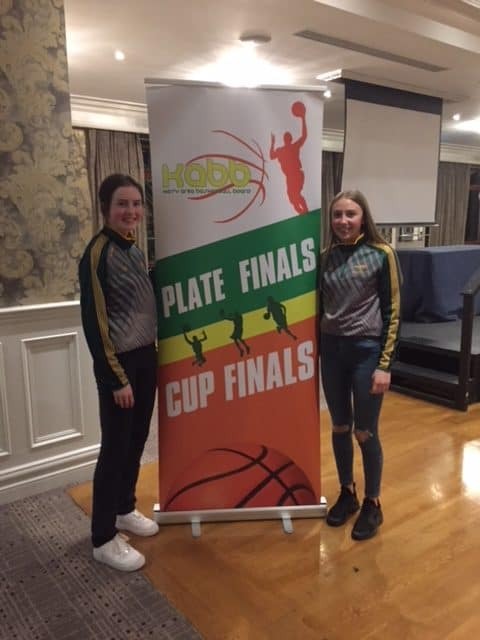 Rachel Kilgallen from 5th year has been selected to represent Kerry U 17 and Ciara Rath from 3rd year has been selected on the Kerry U 16 Basketball Teams in the Inter Regional Finals in UL on Monday 22nd April. Best of luck from all in Pres!